Before they face off in the Sydney SailGP on 15 and16 Feb, the six skippers sat down together for the first time. 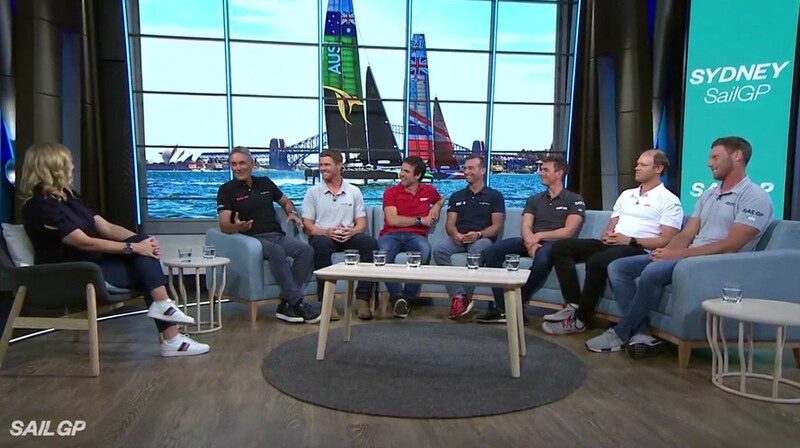 Ahead of Sydney SailGP all six helmsman sat down together in the Fox Sports studio to talk about their expectations for the first event, and of course a bit of banter. The first event of the new F50 multihull circuit, will take place 15-16 February on Sydney Harbour. Australia compete against the other five nations – China, Great Britain, France, Japan and the United States – on Sydney Harbour before the league heads to San Francisco, New York City, Cowes (UK) and Marseille (France), where the champion will be crowned.